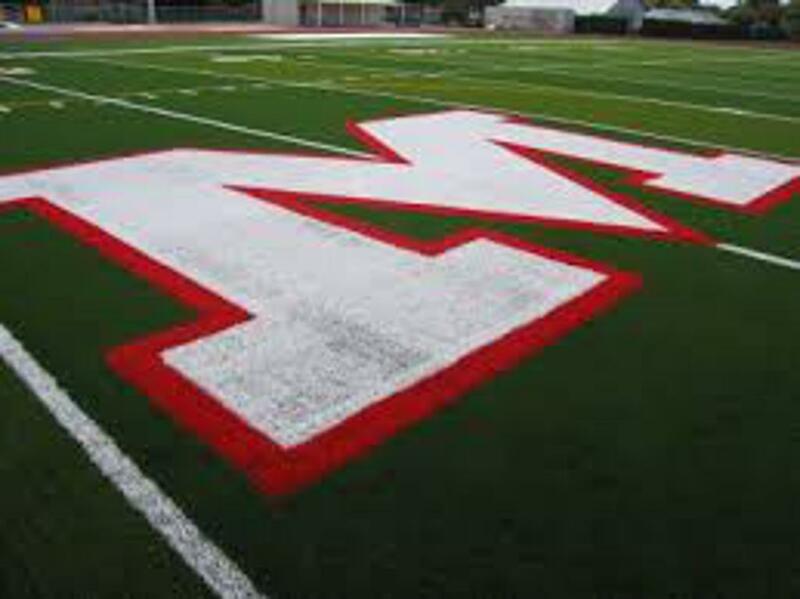 Welcome to the 2019 Mcminnville Youth 3rd-6th Football season, we are looking forward to an exciting year! The McMinnville Youth Football mission is to develop players into outstanding student athletes while emphasizing strong fundamentals, attitude, good sportsmanship and team building skills for students in 3rd through 6th grade. We accomplish these goals while putting the safety and welfare of the players first! Interested in helping the MYF program? We are always in need of volunteers in several areas. COACHES and ASSISTANTS especially in the 3/4 level. You do not need to have a child enrolled in the program to become a part of it! Please contact mcmyouthfootball@hotmail.com if interested in supporting or helping . McMinnville Youth Football has proudly joined Tualatin Valley Football League! Payments will be made online, with the option to set up a monthly payment plan if needed. Just click player registration. During registration you will be asked to complete a medical release form that must be signed by a physician or physician asst. This needs to be turned in prior to the first practice of the season. These are good for 2 years so if your child played the previous season it does not need to be repeated this year. Watch the calendar on our website and follow our fb and instragram page for upcoming important dates. Beginning with the 2018 season, all 3rd/4th grade teams for MYF will play "Rookie Tackle" football. This is FULL CONTACT TACKLE football. However, there are some differences with standard football. Namely, it is 7-on-7 and is played on a smaller field size. There are no kickoffs, punts or PATs. Check out USA Football's website for complete rules and FAQ. - Click here for more information. If you need financial assistance for player fees please fill out this form. ©2019 Mcminnville Youth Football - TVYFL / SportsEngine. All Rights Reserved.